Anna and Guy are the sweetest people you will ever meet, and I had the pleasure of photographing this lovely couple’s engagement photos. 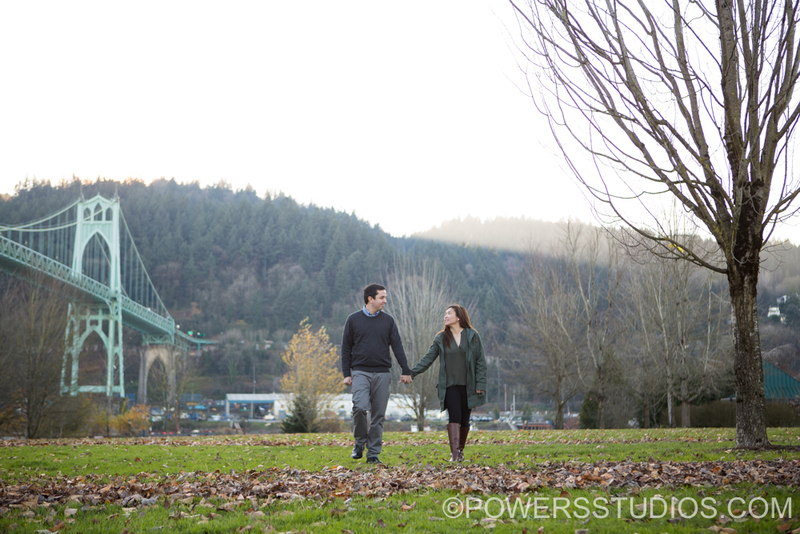 The couple chose Cathedral Park for their session, and the two looked adorable together under the soaring arches of the St. John’s bridge. I look forward to documenting their wedding day next year!